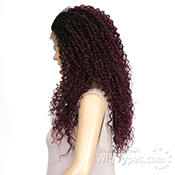 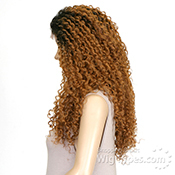 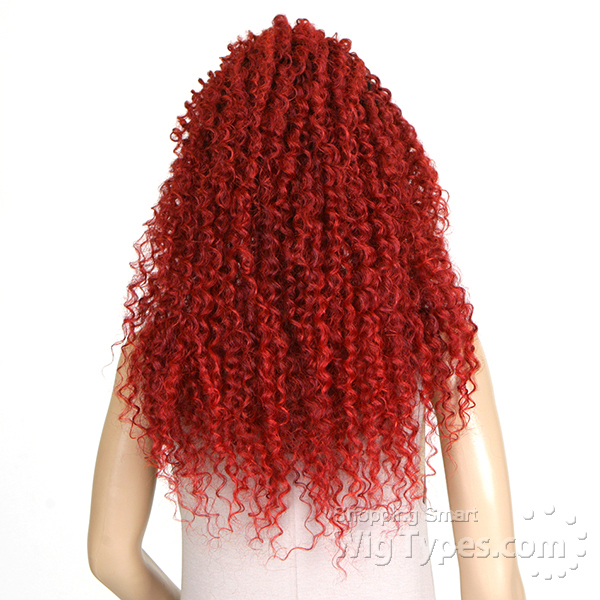 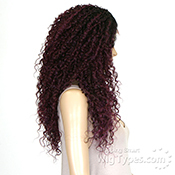 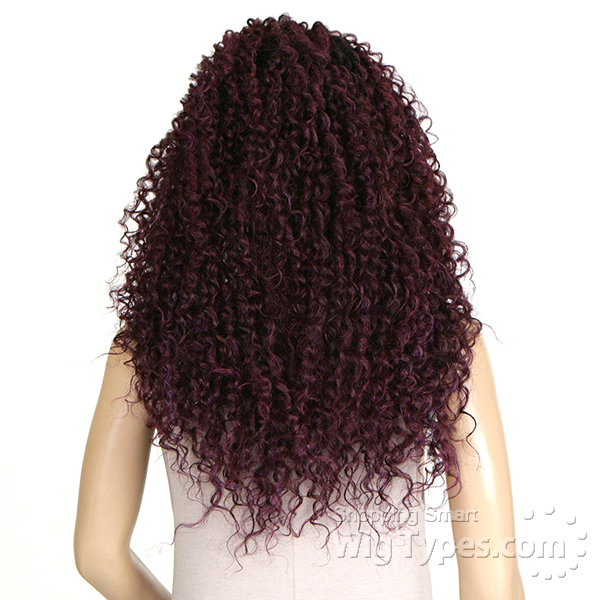 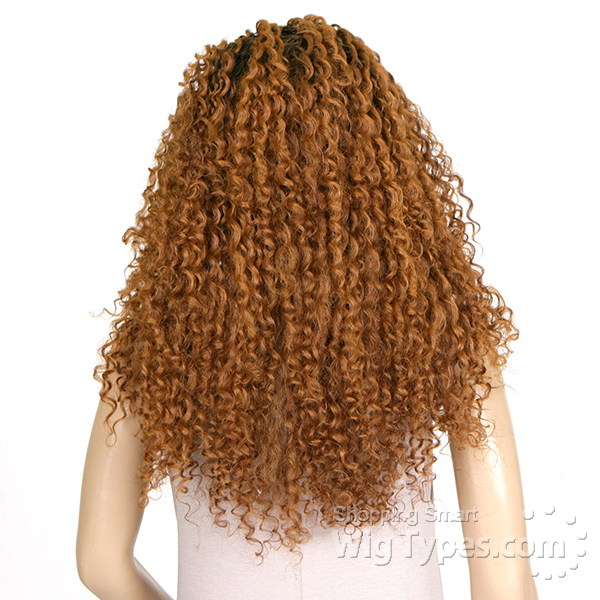 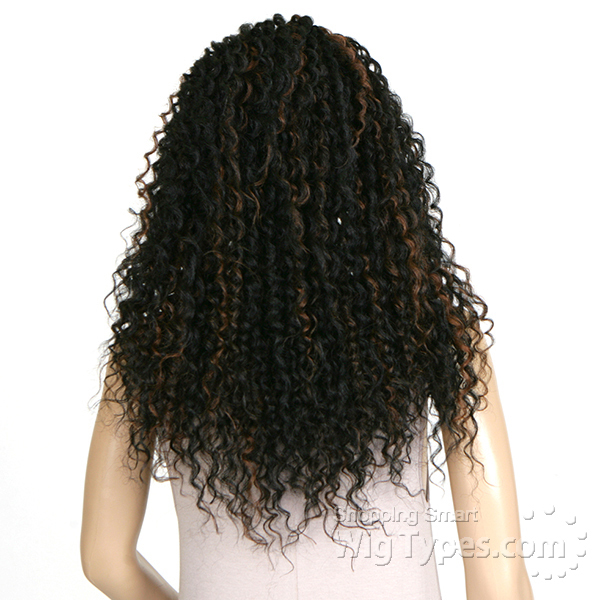 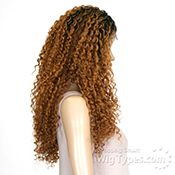 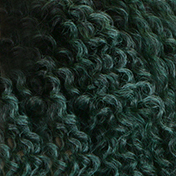 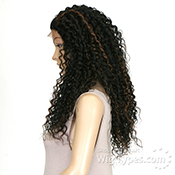 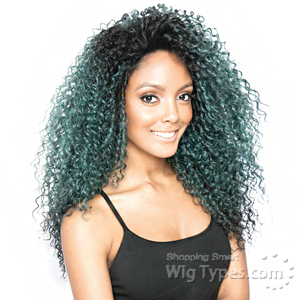 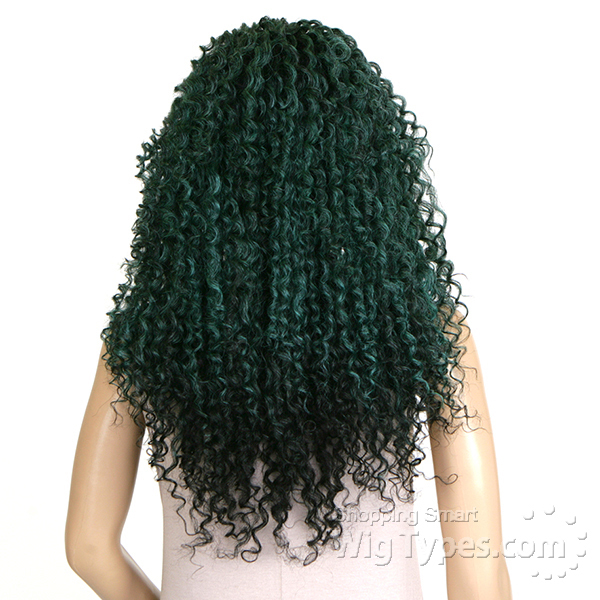 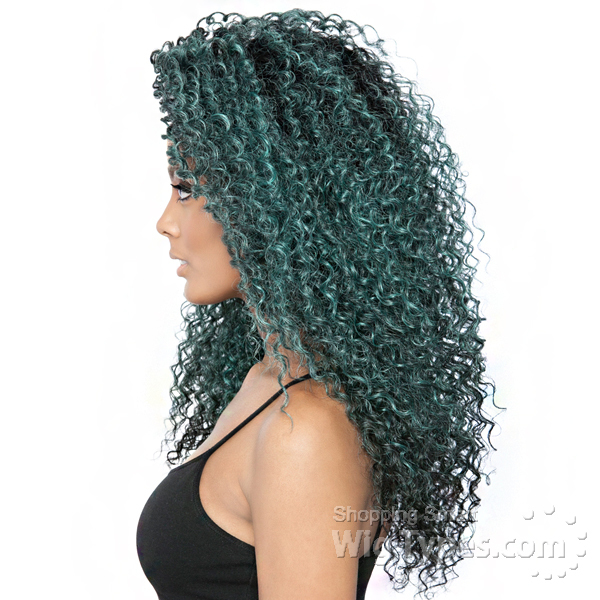 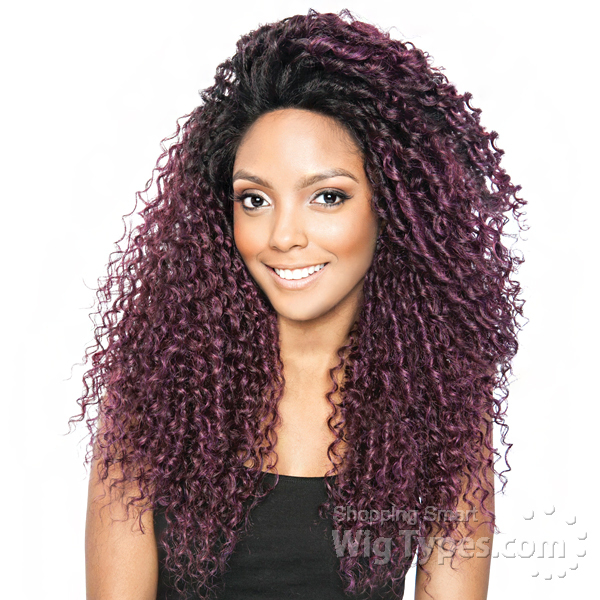 This unit is so gorgeous and full of beautiful curls! 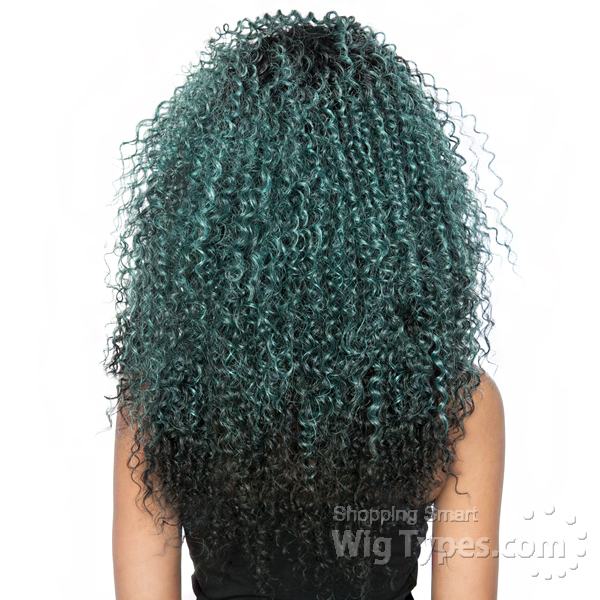 No parting space on this unit. 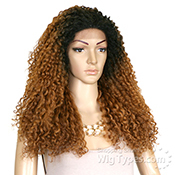 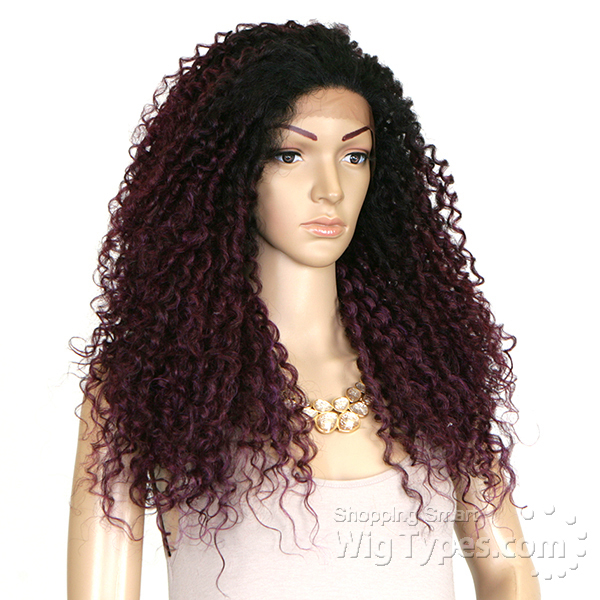 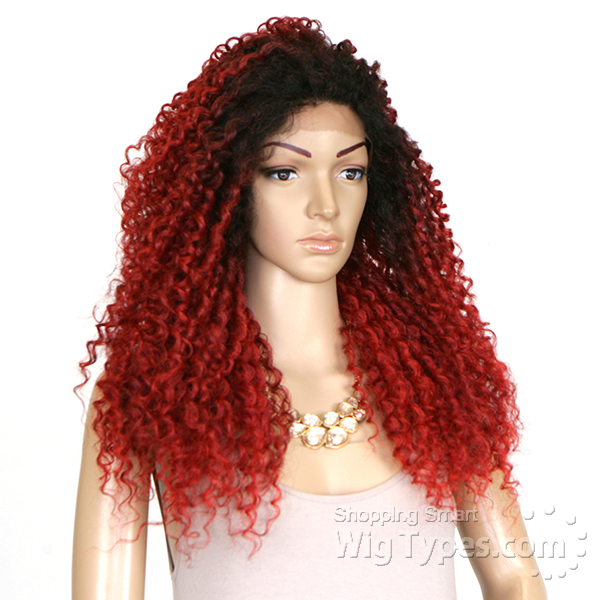 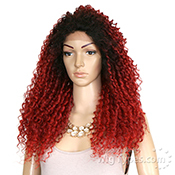 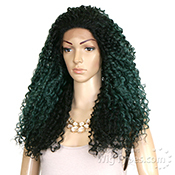 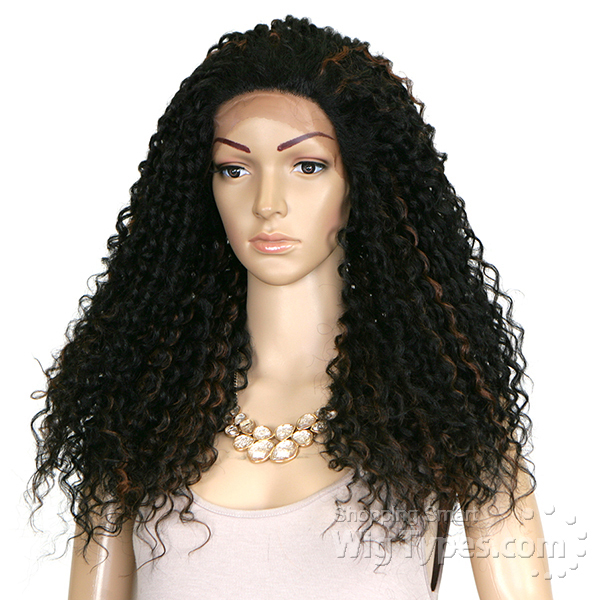 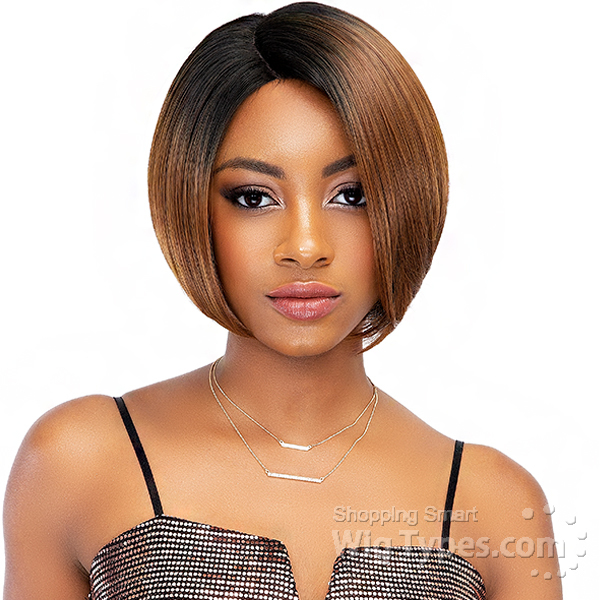 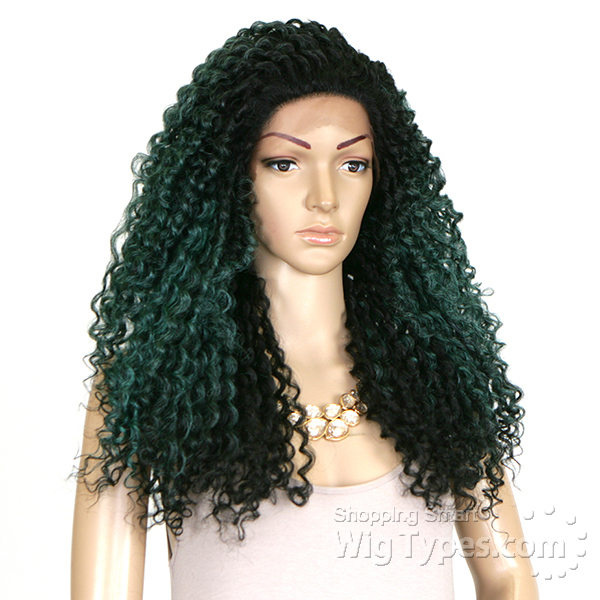 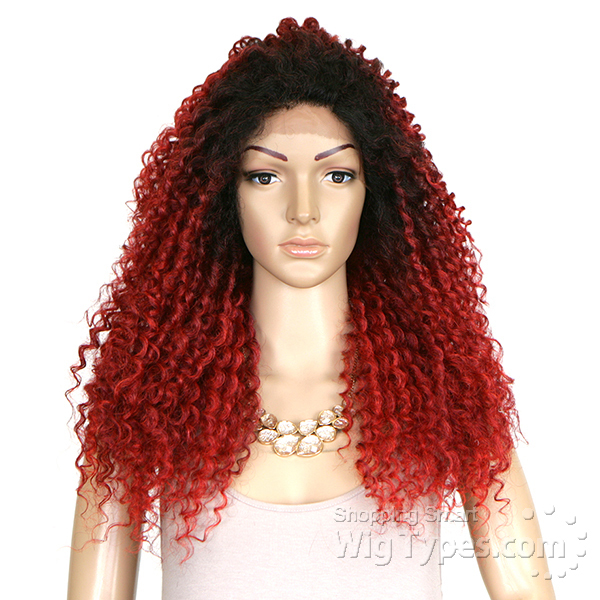 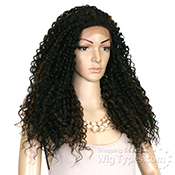 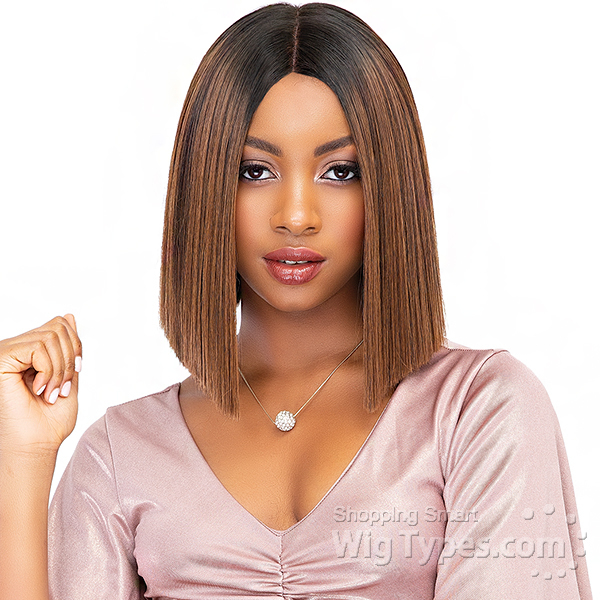 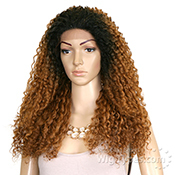 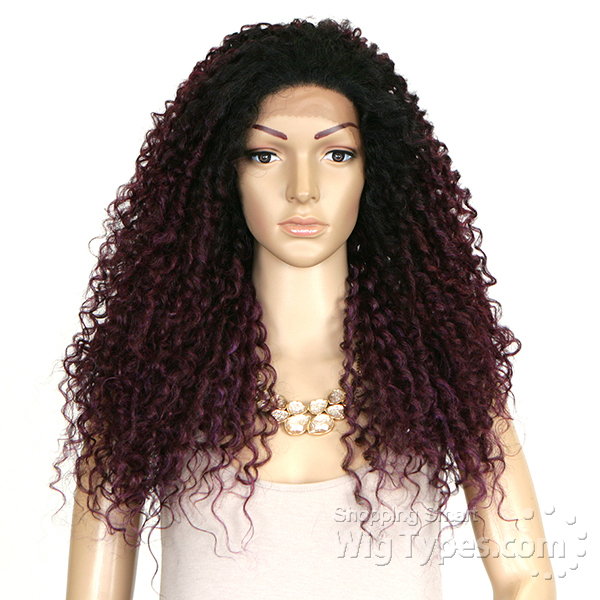 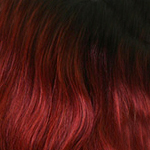 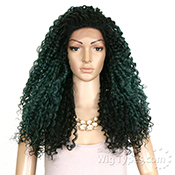 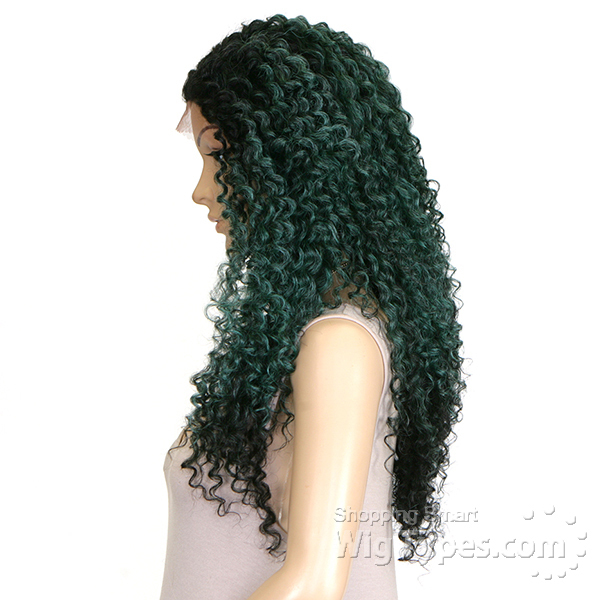 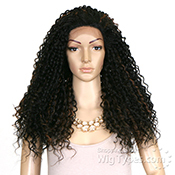 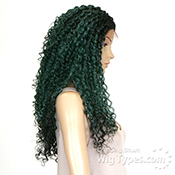 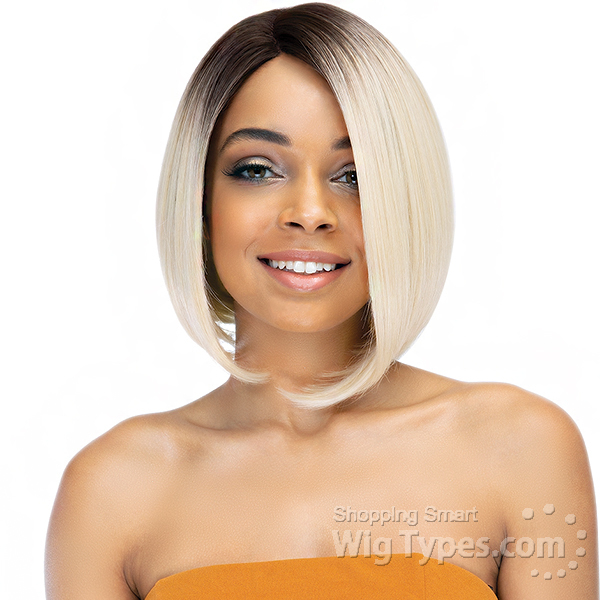 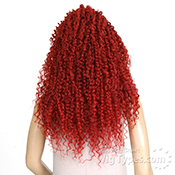 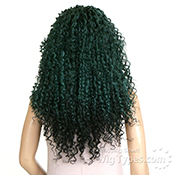 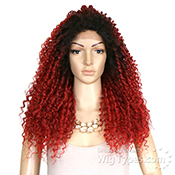 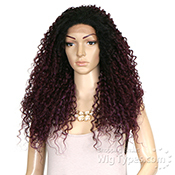 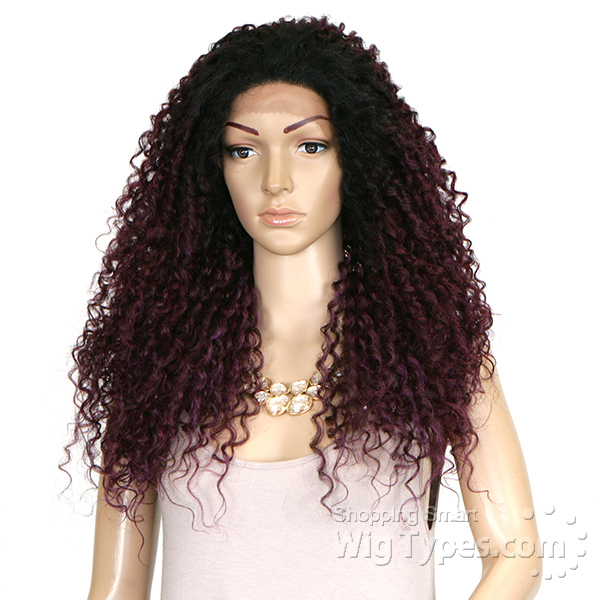 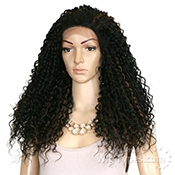 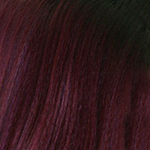 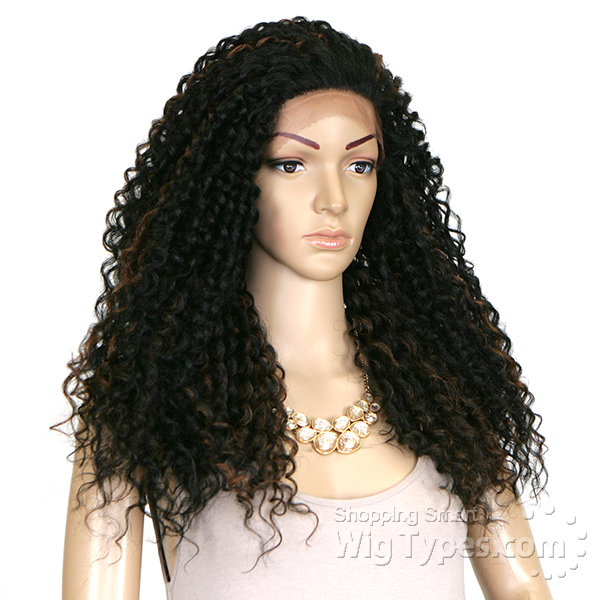 absolutely no parting space at all, nor a part...not sure why this is called a lace front when it truly is a half wig. 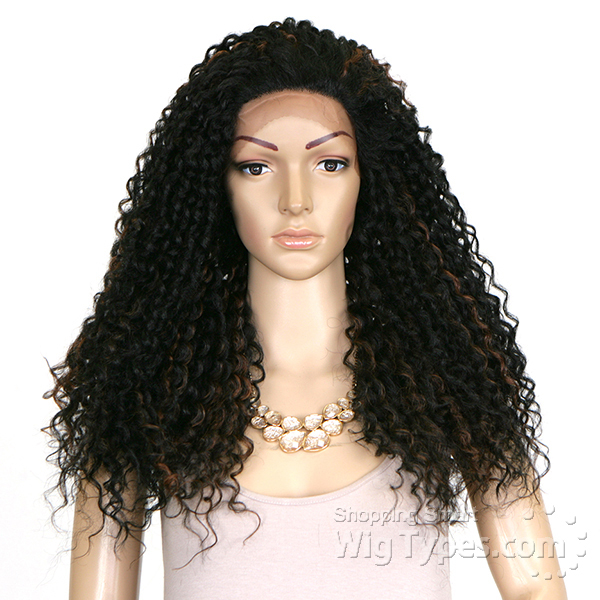 so it defeats the purpose of putting any lace on it, w/ no part. 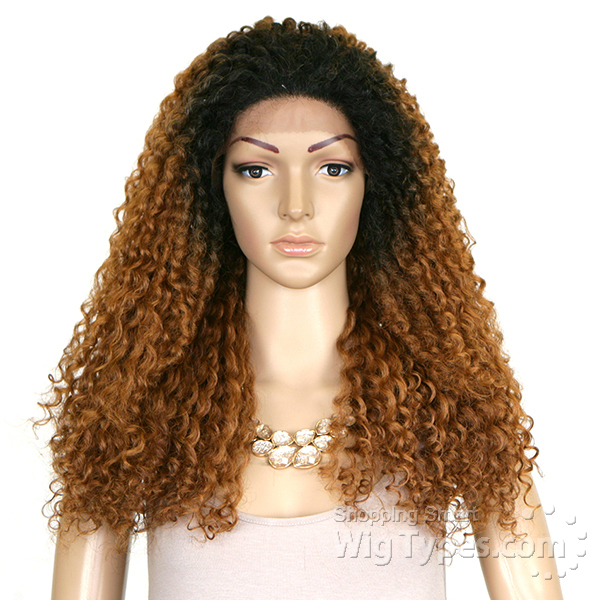 curl pattern is decent though.